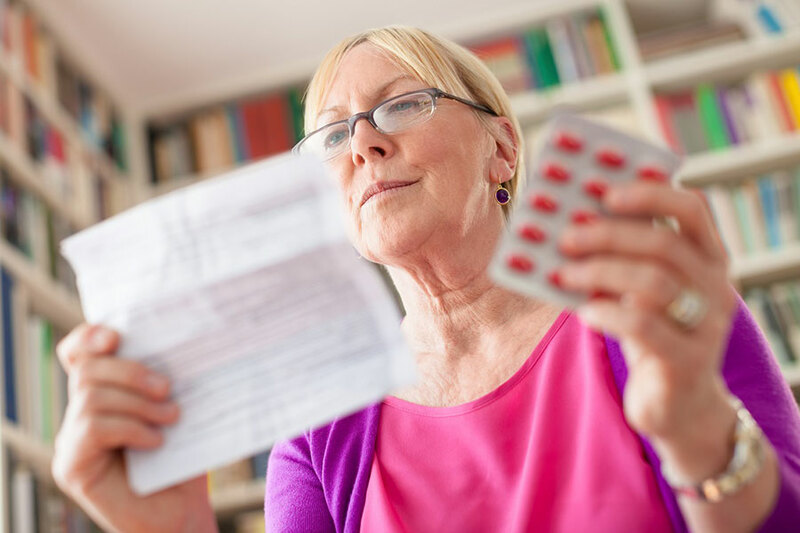 Elderly women with type 2 diabetes who take metformin may be at lower risk of developing some types of cancer, according to a new large study from the Roswell Park Cancer Institute (RPCI) and the University at Buffalo (UB). Researchers also suggest that women with diabetes are more prone to develop cancer than women without the disease. Metformin is a drug used to treat type 2 diabetes alone or combined with other medications such as insulin, to control the amount of sugar in the blood, said MedlinePlus from the U.S. National Library of Medicine. At the same time, it enhances the body’s response to insulin. Researchers analyzed data from more than 145,826 postmenopausal women between 50 and 79 years old, who participated in the Women’s Health Initiative from 1993 to 1998. Findings were published in April in the International Journal of Cancer. Results from the study show that women with diabetes had a 45 percent higher risk of death from invasive cancer overall, in comparison with women without diabetes. On the other hand, the risk of death “differed significantly” among women with diabetes taking metformin. A theory proposes that a decreased risk of cancer death is related to an increase in consumption of metformin use, said the RPCI in a press release issued on April 7. Women with diabetes had also a 13 percent major risk of developing invasive cancer. In comparison with women without diabetes, women with the disease face a 20 percent higher risk of being diagnosed with non-Hodgkin lymphoma and cancer in the colon, liver, pancreas, and endometrium, added the RPCI. Patients with diabetes taking metformin showed better survival rates when diagnosed with ovarian, colorectal and breast cancer. Lead-author of the study Zhihong Gong, Ph.D., Assistant Professor of Oncology in the Department of Cancer Prevention and Control at Roswell Park, said that researchers wanted to understand the association of diabetes and medications and its relationship with the development of cancer. “Our findings suggest that diabetes remains a risk factor for cancer overall and increases the risk of certain cancers. But we also found a lower cancer risk for certain cancers among those patients who have used metformin for many years,” added Gong in a press release. Researchers explained that further investigation is needed to better understand the long-term impact of metformin on cancer risk and survival, Dr. Joel Zonszein, director of the Clinical Diabetes Center at Montefiore Medical Center in New York, said to UPI that new studies are already in progress. “We still don’t understand the exact mechanism of action of this old drug used in diabetes. It may have positive effects in decreasing cancer mortality and or increasing longevity as shown in this paper,” Zonszein said to UPI. According to the 2014 National Diabetes Statistics Report, there are 29.1 million Americans with diabetes, which can be translated as one out of every 11 people. Nonetheless, one out of four people do not know they have diabetes, said the Centers for Disease Control and Prevention (CDC). Additionally, there are 86 million pre-diabetics in the country, of which 15-30 percent will develop type two diabetes within the next 5 years, if they do not change their lifestyle, and dieting habits.